Learn to adapt to market changes. Stay informed on current revisions to the mortgage industry, lending practices, and product offers. For example, are you up to date on current standards for FHA loans? Are old lending standbys still relevant to your target audience? Can you knowledgeably talk to customers about how mortgage rates are trending? All this information can be used to target your campaigns for the current market. Use different marketing channels. 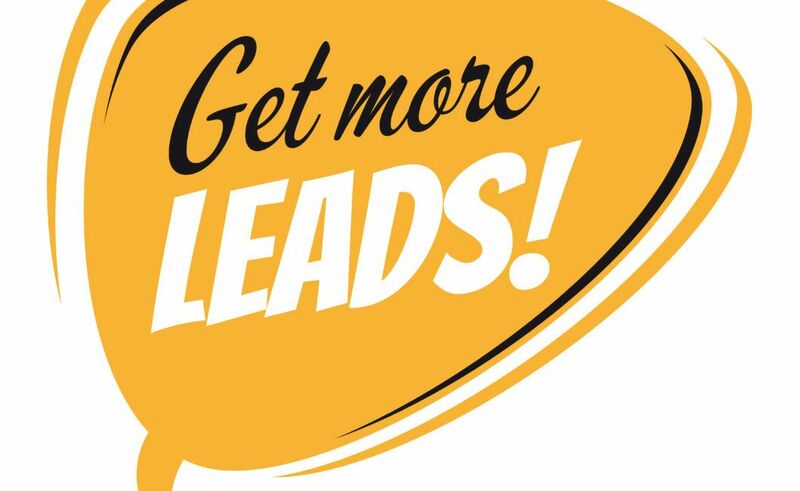 It just makes sense: the more channels you use, the more quality leads you generate. Key to this strategy is choosing the channels that deliver the best return. Make sure you have an updated and mobile-friendly website that is easy to navigate; a blog that is consistently fueled with relevant, useful content; a solid email marketing strategy; active social media accounts; post-close follow-up; and a mortgage CRM that helps you pull it all together. If you don’t already offer it, consider adding live chat to your website. It can be one of the most effective ways to get visitors to your website to take action. It helps to quickly answer customer questions and lets you identify both what people are searching for and gaps in your own marketing strategies. You’ll also establish a deeper and better relationship with people who are interested in your products and services. A mortgage is a huge decision and customers want to do business with a mortgage lender that they know, like, and believe is a trusted source of information. 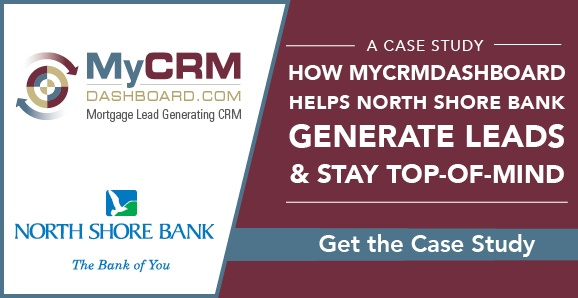 Staying educated, leveraging multiple channels, and making it easier for customers to reach you are all great ways to improve your mortgage lead generation campaigns.